This is news that I really hate to report on. 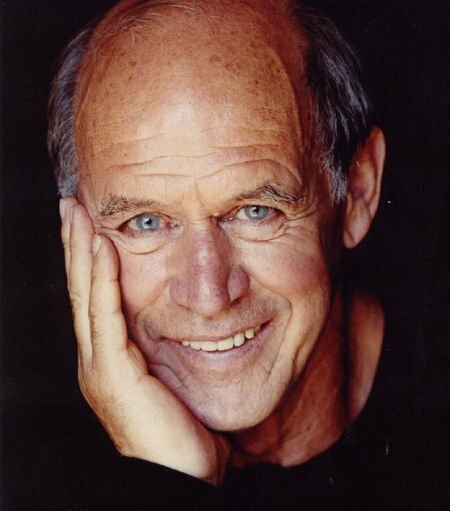 Geoffrey Lewis, a great character actor who starred in such films as High Plains Drifter, Thunderbolt and Lightfoot, Every Which Way But Loose, and Any Which Way You Can, and especially for this website the great Double Impact, and Only The Strong has passed away at the age of 79. He is the father of actress Juliette Lewis and leaves behind nine other children. 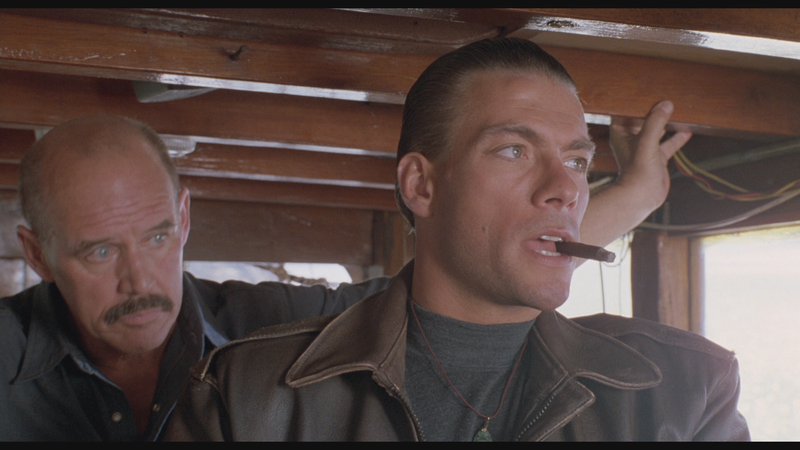 I always loved seeing him onscreen, and always knew when he’d turn up. Those piercing eyes of his lit up every scene he has ever been in. He will be sorely missed. Kiai-Kick, and all of its readers (I think I can speak for all of us) sends our condolences to his family at this time. Previous WELLGOUSA is bringing us Donnie Yen’s Kung Fu Killer on April 24th! Next Watch Showdown: Not So Good Gentleman Part 3!